I’m going to apologize for the length of this post right now. 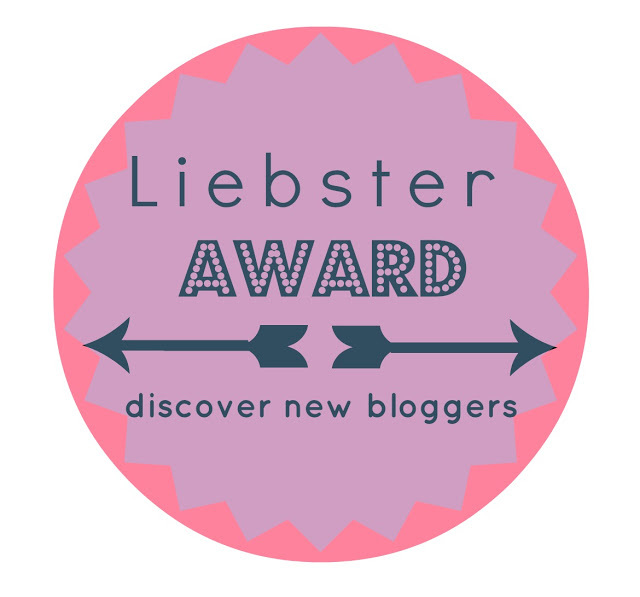 I was recently nominated for 2 Liebster Awards and a Very Inspiring Blogger Award! So crazy! 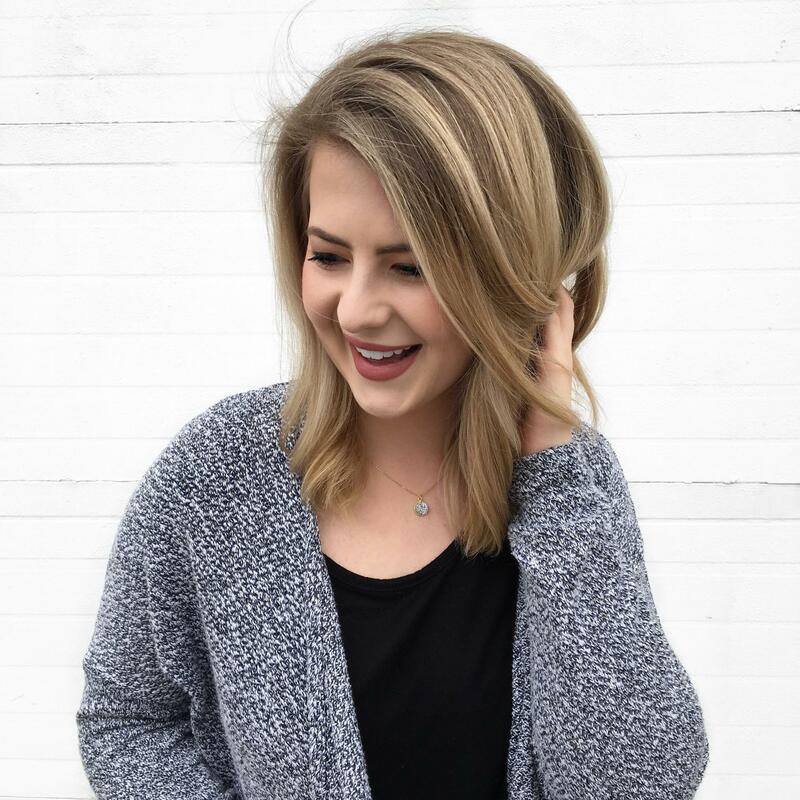 I decided to wrap it all into one big giant list of beauty and personal questions! 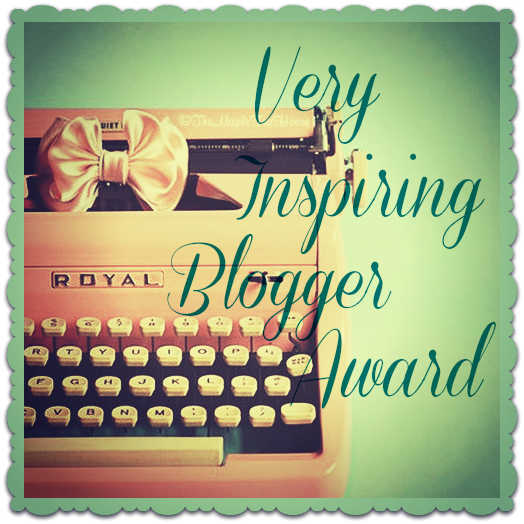 Go check out all of the lovelies below that I mention. They are fabulous! Who’s your makeup idol? Emma Stone. I love her fresh face and bright lip looks. Powder contour or cream contour? Normally powder. It looks more natural in my opinion. Favorite TV show? Grey’s Anatomy and Scandal. Also, Friends. What’s your biggest motivation? Two of my best friends and roommates (wuddup Meg^2) really encouraged me to finally start a blog. I have them to thank for that. Since then, it’s been myself. I want to see what I can do. Who won the world cup in 1978? I can’t say that I know. Sports…not my thing. Mom or dad? Just kidding which band member is your favorite? I’m going to go with favorite band? And that would have to be The Summer Set. What time do you sleep? I’m a night owl by nature but go to bed early for work. I nominate the following people to do whatever form of this tag they’d like! What is the most expensive/most cherished item in your beauty collection? What is your favorite drugstore mascara? If you were given 1 million dollars, what’s the first thing you would buy? What makes you happy when you’re stressed/sad? Are you an impulse buyer or a researcher?